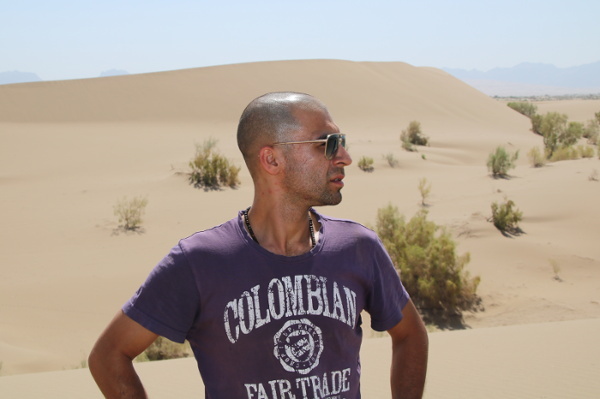 Some advice about traveling to Iran has been written in this post . It’s about where to visit, the momentous and beautiful cultural sites, some points about what to eat and also, sometimes suggestion about where to accommodate during your visit of Iran. The cities mentioned in this post are nominated as classic and cultural rout of Iran travel. When you decide to travel to Iran, you need to apply for Visa from embassy of Iran in your country. 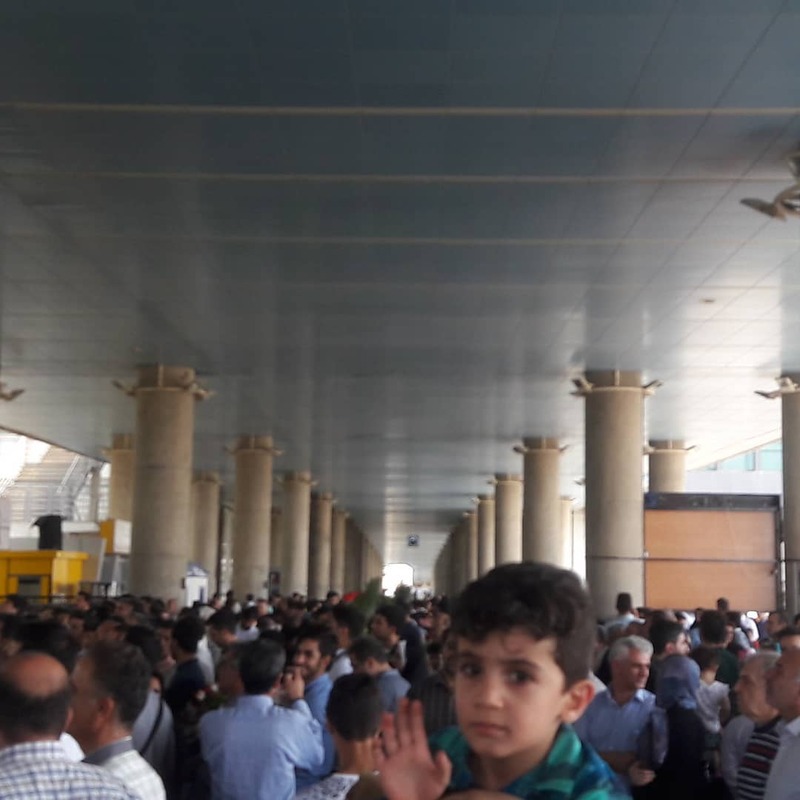 however, today, it is also possible to receive your Visa on your arrival at Iran international airports. You can find complete information about how to get Visa of Iran in this page. Iran has several international airport which located in cities like Tehran, Shiraz, Isfahan, Mashhad, Tabriz. Also it is interesting to know that for visa there will be no stamp on tour passport instead they give you a ticket. European tourists who wants to travel to US in the future, may be concerned about traveling to Iran because Trump has banned traveling to Iran and six other countries, for the tourists who had record of traveling to Iran or those six countries; No stamp puts on your passport for entry and exit to Iran, Just a paper printed with your personal photo will be given to you and you have to keep it until your exit of Iran. if you need more information more about it on this link. when your flight lands in the airport you should consider Islamic hijab law during your visit of Iran. the law is explained as an advice in a video in this link. 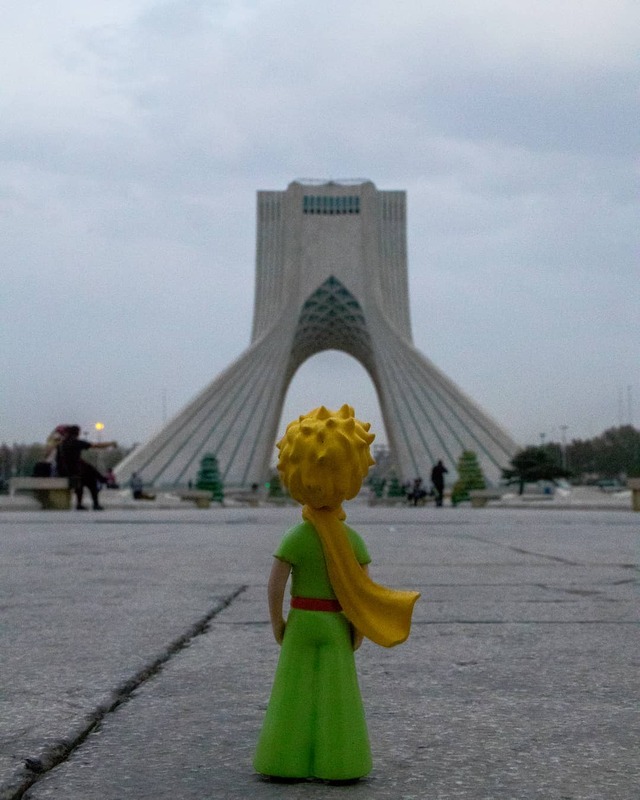 Mainly the travelers land in Tehran when day come to Iran. The international airport is 30 km south of Tehran so if need to rest after landing or before departure you can stay in one of the hotel close to international airport. You can find IBIS and Novotel Hotel in the airport that is recommended to stay before your return flight from Iran to the destination. The public transportation within Tehran is easy to access and you can move in a quickest time. The Subway mostly makes all points of the capital city easy accessible, without any further time consumption that is usually a trend in big and crowded cities. we wouldn’t suggest using private car for transportation within the city due to heavy traffics, if you do you would lose a lot of time during your visit of Iran. You can visit Golestan palace complex, Jewelry and the national museum, one of the first museum that has been established in Iran, it presents a complete panorama of Iran history that makes an appropriate vision for your travel and visit of Iran cities. 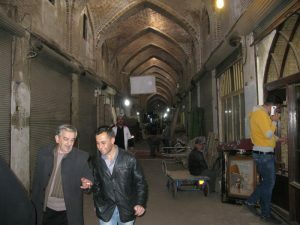 You can see great bazaar of Tehran that was used as one of the old trading gates. Tehran is a foothill city that you can find beautiful mountain side there, like Darake, Darband and Touchal which can be an interesting destination for Eco tourists. 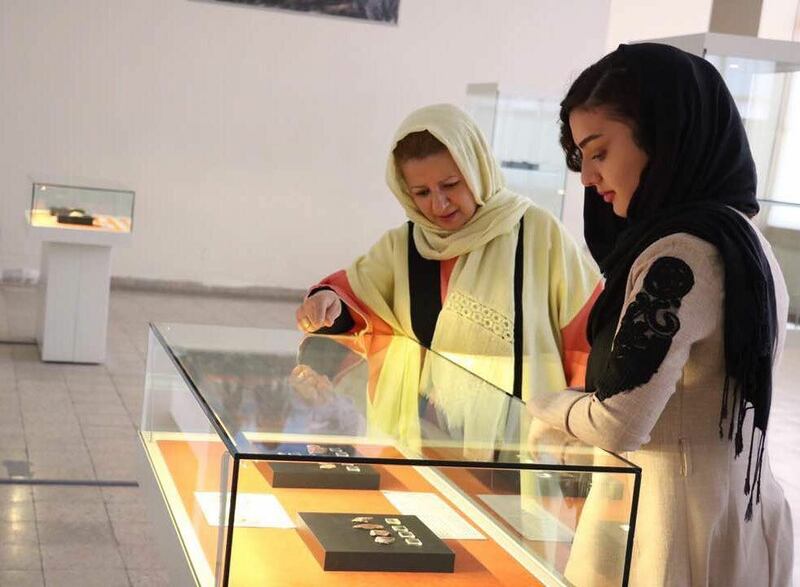 Tehran is the capital of Iran since about 200 years ago so it has been modernized and there is no special handicraft there. Tehran does not have special dishes, but you can try the broth (Dizi) that is cooked in a special container like cruse called Daisy. the dishes is available in places like Darband or near great Bazaar. Kashan city is situated south of Tehran. This city can be easily accessed by bus or transit train that would arrive within 3 hours from capital of Iran. it is considered as one of the the city of historical houses can be one of your first priority of visiting Iran. You can see Borojerdiha and Tabatabaei houses which has been build with Persian style, central yard and beautiful painting. Sialk hill that its oldness is estimated 5000 years even the archaeologists estimates that parts of it, is over 8000 years old. 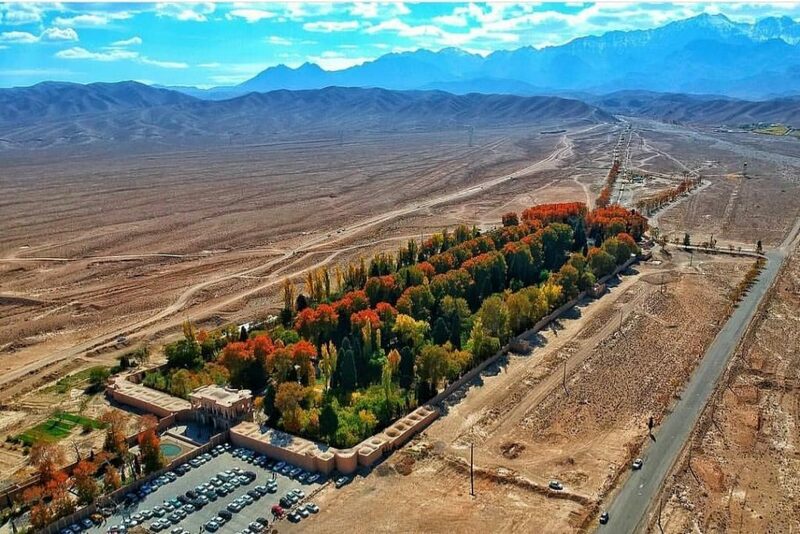 Fin garden is among nine Iranian gardens registered in UNESCO’s World Heritage Sites, located in Kashan. Bazaar of Kashan kept its traditional style and has a lot of passages that specified to a specific class of production. Some of the historical houses of Kashan converted to hotel or hostel and can be a good choice for your relaxation during your stay in Kashan. Here is some advice about what you eat in each city, please note that each city has a specialty of food that if you don’t try it in that city, you miss it through you entire travel of Iran. Kufte Somagh is one of the food suggestion in Kashan. You can find this dishes in restaurants located there. If you are searching for restaurants you can find places like Abbasi restaurant and Manoochehri hotel that has a small restaurant with limited space and special menu. It is better to reserve your table before going there that you can find more details on the website of the hotel. 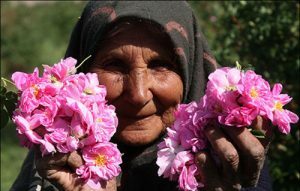 Ghamsar village is near Kashan is known for its Golab (rose water) which can be a very pleasant drink, that would refresh you during your visit of Kashan in hot weather. 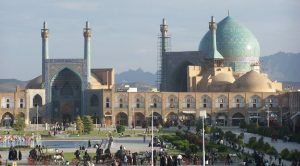 The next destination noted in classical rout of Iran Travel is Isfahan. This city is famous mostly, because of its various hand made arts, phenomenal structure (Palaces, Bridges, …). 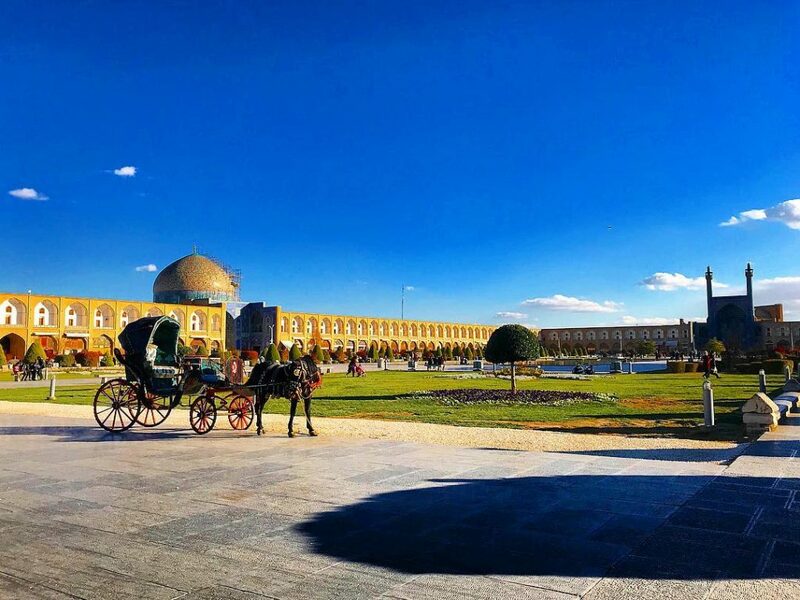 Most of the historical building of the city date back to Safavid era that had chosen this city as one of their capital of governing Iran during 16th century. Naghsh-e-Jahan square is a symbol of that era which has been registered in UNESCO’s World Heritage Sites. The name means “Image of the World”. The king located many building in this square such as his palace, the bazaar and two mosques and it is an interesting site to visit. In this complex has covered many aspects such as economy, social and religious gathering, and governing. you can visit “Chehel Sotoun” garden one of the registered Iranian garden in the UNESCO’s World Heritage Sites, which is near Naghshe jahan complex. Isfahan is a green city because it is located near a river and can be a choice for walking destination. Soffe mount is located in the south of Isfahan city and deserved to visit width height of 2257 meters above mean sea level. You can visit Armenian region Jolfa, and the Holy Savior Cathedral, also known as Vank. The architecture of Vank Cathedral is a specific one, since Iranian style has been applied in the structure of the building. As mentioned, Isfahan is famous for its handicrafts, art, such as miniature, carpet, The art of enamel work( Minakari), inlaid work (Khātam), engraving (Qalam-Zani) and other metalworking. As a souvenir you can buy metal works, miniature painting and other maneuver handicrafts. How about Advice of what and where to eat in Isfahan. As mentioned before, food advice of Iran Travel is important because you may miss some delicious food of a city, since it is just for that city and you would not find it in other restaurants? You can try many taste and food during your visit of Isfahan that sounds amazing. For food lovers we suggest them to try Gaz a kind of sweets that is special one for Isfahan. Khoresht-e-mast is a good choice for appetizer that contains saffron, and you may not find in any menu in other cities in Iran. Also there is fantastic combination of sourness taste (yogurt drink) and sweetness taste (a kind of sweets named Bamie) that can be an interesting desert. Biryani is an Isfahan traditional food which you can find this food only for lunch not dinner. Abbasi hotel is a five star characteristic hotel that has a beautiful yard resembled Naghsh-e-Jahan square. But it is notable that all of the rooms is not qualified as five star grade, I mean the rooms fronted to the street are considered as lower grade. Naghsh-e-Jahan restaurant is a good choice to have meal there, but you should sit on a big platform like Iranian do. consider it, if you are bothered from knee pain. Naeen city is located between Isfahan and Yazd. The history of the city date back to 500 B.C. The second Iranian mosque is located in this city that belongs to 9th AD era. You can also visit the workshops of weaving the Molla cloths that it is an old handicraft of this region. The best restaurant that you can find for meal is tourism Hotel. Also the other handicraft of this city is Iranian carpet. Mesr and Farahzad are the villages that located in the west of Isfahan Province near Khor city. 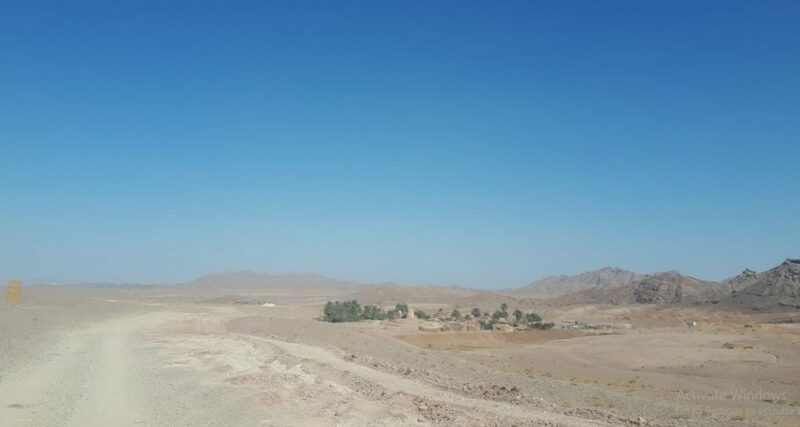 These village was founded by a man named Yousef, that was originally from Jandagh a nearby village, because it was a suitable place for farming. The hydraulics system of this village was Qanat, but it has been drought and Yousef tried to dig a deep well and then because of the story of the prophet Yousef the village was called Mesr (in Farsi mean Egypt). There are also many good qualified hostels in Mesr that you can accommodate during night. If you want to have meals in Khor there are some restaurants located on Basij SQ. You can see a different type of cooking breads there. 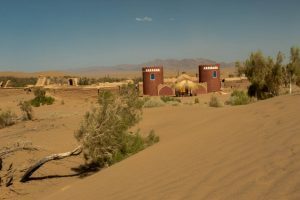 If you want to continue your travel to Yazd, you can also visit Aroosan (you need off-road car for that), Garme and Bayaze along your destination. In these villages there are many ecological houses that let you know people life style during your visit of Iran cities. You can try to accommodate in Bita Hotel at night in Bayaze. Kharanaq village is another advice to you to visit during your Iran travel. There are some historical sites such as a castle, an ancient bridge date back to Sassanian era and a caravanserai. 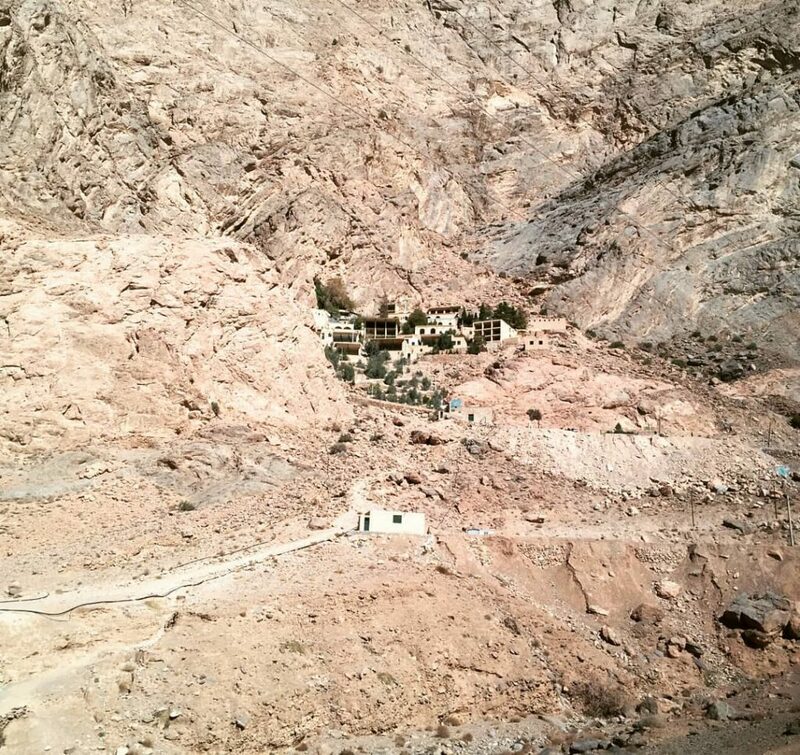 Chack Chack or Pire sabz is a pilgrimage shelter for Zoroastrian people that some known it as an ancient Anahita Temple (the Creator of water). This site is located among a mountain and has more than 150 stairs, so if you have any problem with your ankle we advice you to consider its stairs. Ardakan is located 40 km in north of Yazd city. Ardakan is the city that produces the best qualified Arde – the essence of sesame – in Iran. You can choose a combination of Arde and honey as a healthy meal for your breakfast. You can visit Aqda village there, it is worth to pass your time there. Qanat channel that is an ancient hydraulic system in the desert is one of your choice to visit. The use of this system date back to 500 B.C. 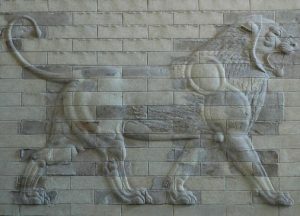 Meybod and Ardakan are located next to each other. This city was called Moobed( the priest of Zoroastrian religion) in the past. You can visit a citadel named Narin citadel that belong to 2000 B.C. most of the citadels in Iran have been implemented the same and their plans date back to 500 B.C. The center of the citadel has been used for kings and his family and was called Kohan_Dezh. The second part that has a ring like settlement surrounded the king palace was for the government employee and the third layer has been used for the ordinary people and their workshops and farms. The wall of these citadels were surrounded with a deep channel full of water called moat to protect them and prohibit enemy entrance. People could pass the moat by a portable bridge. Meybod handicraft is Ziloo, a special woven rug that its design is unique. Meybod also has another handicraft, ceramic that its design is the symbols of coastal creature, like fish and seabird. Yazd has one of the adobe historical core in the world that still is alive and was registered in UNESCO’s World Heritage Sites in 2017. In this historical core you would visit the peaceful coexistence of followings of three religions that is still alive. There are wind towers there that is an old system as an efficient air conditioner that direct pleasant breeze into a building and make the living possible in the hot weather of summers in middle of the desert. you can visit two out of nine registered garden in UNESCO’s World Heritage Sites. It is amazing that green garden has been built in middle of the desert. 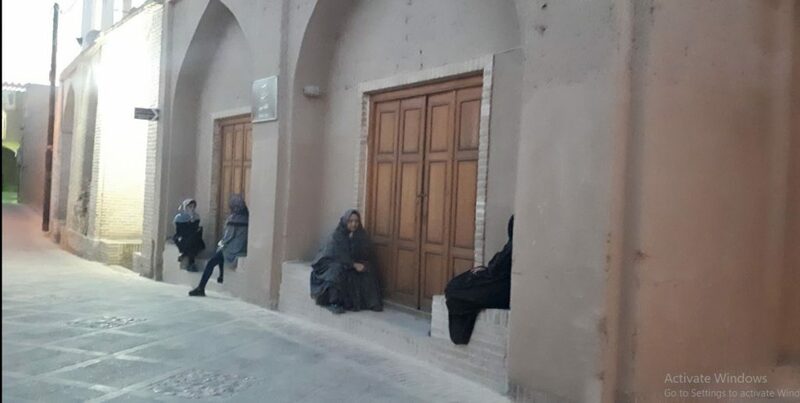 Yazd has also a small community of Zoroastrian which their culture and lifestyle will be introduced in historical museum of Markar museum and also you can visit fire-temple of Zoroastrian. If you don’t know who are Zoroastrian, actually before Arab invasion this was the main religion of Iran. There are many qualified hotel and hostel in the historical core of Yazd city. Yazd friendly house is a good advice to relax during hot weather in the cozy cafe under the shade of pomegranate and sour orange trees. The alleys of the historical core can be an interesting walking destination. You can try Shouli a special soup of Yazd city. Faloode Yazdi is a sweet and can be a good choice to refresh you specially during the summer, it is served with the rose water( Golab). If you decide to travel to Iran during summer you can drink this enjoyable drink that would refresh you in hot weather. Yazdi sweets is a delicious souvenir that you can take it with yourself. Rahbar caliph is a famous brand that you can trust to the quality of its products. Cashmere of Yazd is a good qualified product that you can take it as a functional souvenir. Yazd city was the center of weaving this fabric. Shiraz is a historical city that is famous to be one of the priorities for cultural tourism. In spring, the city would be like a paradise because of aroma of orange blossom. This city is known as love city of Iran because of its spring weather and great poet that had created lovely poems. The city of lovely literal world. Vakil bazaar is an old bazaar that you can visit it. 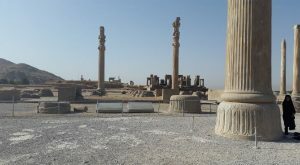 Ancient sites of Persepolis and the oldest fire temple is located near Shiraz. Khatam is an excellent handicraft of Shiraz that you can find it in a workshop in Zand citadel. You can try Masghati a sweet like jelly that is a good choice for desert. Faloode shirazi is like what is in Yazd but the icy one and is taken with Lemon juice. orange blossom is a pleasant drink to try in Shiraz. kalam polo is a special dishes of Shiraz city that is made out of Cabbage and rice. Haft khan restaurant is a good choice to have meal over there. Kerman province is located in the east south of Iran. 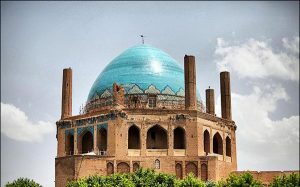 Many registered site in UNESCO list are in Kerman. Inside the city is one of the longest Bazaar of Iran with amazing architecture, beautiful Hamam of Ganjali khan which is located inside the Bazaar show the old tradition of this city. But around Kerman you will find lots of other monument like Arg-e-Bam Fortress, the ancient citadel is known for its vast space that is surrounded with two kilometers wall that had been made it safe during its long life of this ancient citadel in middle of desert. 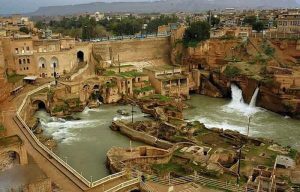 Its civilization had used many technologies such as hydraulic systems like Qanat that it is worth to visit. The history of live in Kerman date back to 4th millennium BC. You can visit many monuments and historical sites in Kerman city. Visiting Meymand, a handmade village which its houses have been created by hollowing the mountain. 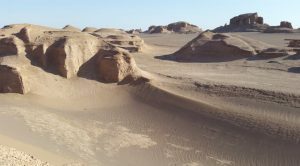 Shahdad is a city that is located at the edge of Lut desert, desert close to this city is know as on of the hottest site in the world. 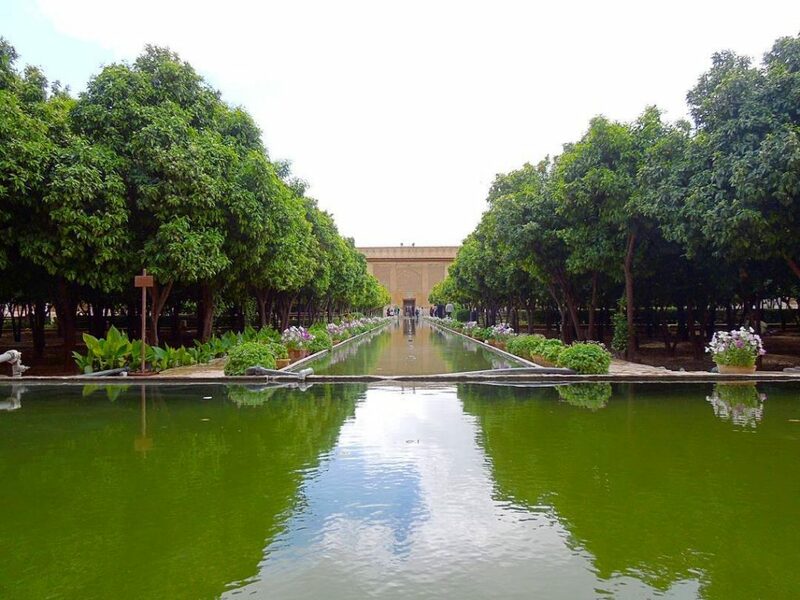 Shahzade garden is registered in the UNESCO’s World Heritage Sites and located in Mahan city near Kerman. Here is some advice about what you can eat in Kerman, during your travel to Iran. Traditional pastry, Kolompeh, it is delicious desert to try. Kerman is famous because of caraway that can be used as a spices in bread and rice. You can experience many Kermani dishes. We suggest you Keykhosro Restaurant near Moshtaghie dome at Shohada square. 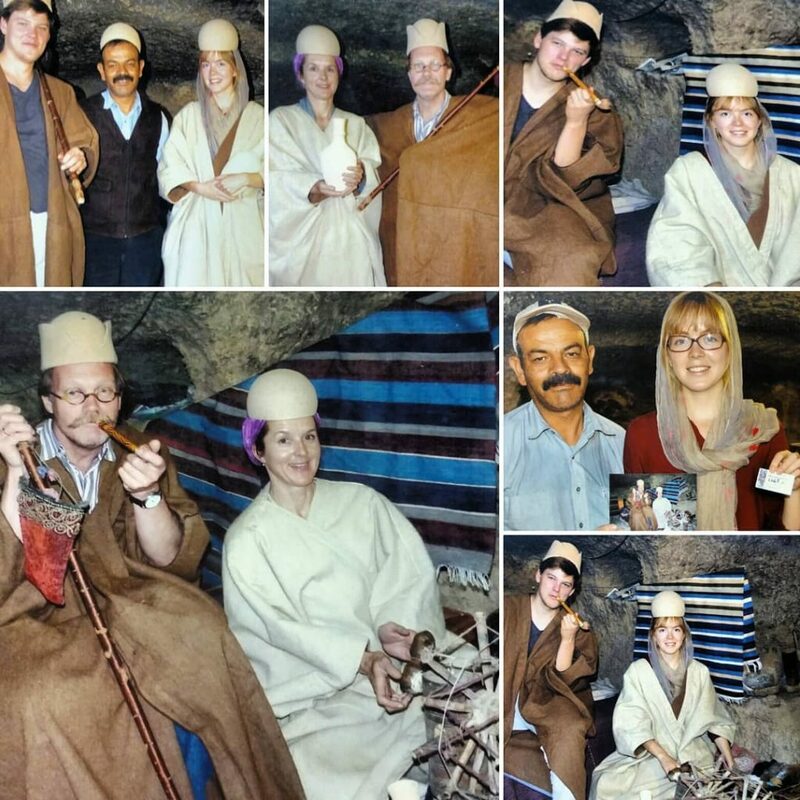 Moonlighttrip has a professional group who can handle every thing for you in traveling to Iran. 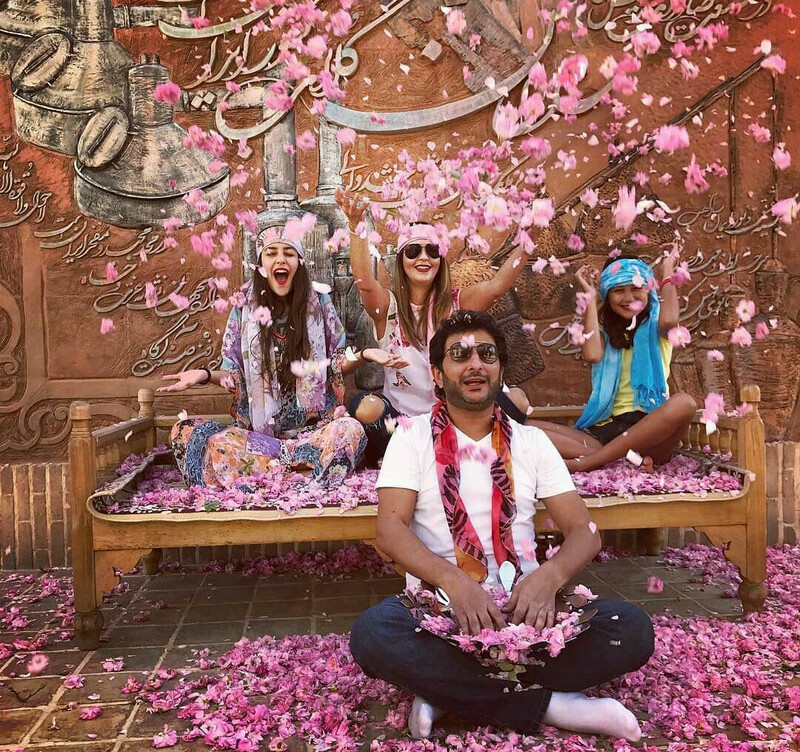 Moonlight trip considers all your desires to suggest you the best itinerary of Iran trip. Just tell the professional operators in the contact page, what you want to visit in Iran. Hope to enjoy your visit of Iran.